You can start supporting us by signing up below. 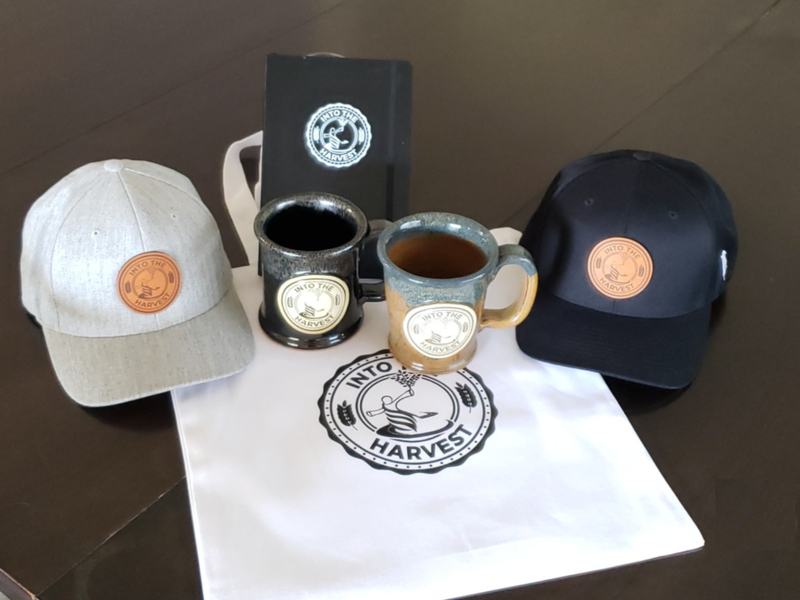 When you join our monthly support team at this level we’ll send you our premium mug, custom journal, premium hat and ITH tote bag (pictured below). Everything you need to start the day right and move out into your own corner of the harvest.